Below you will find the list of Supercar Driving Experiences available at Lydden Hill Race Circuit in Kent. 10 month Gift Vouchers are available for all the experience or you can book directly onto a date or time. 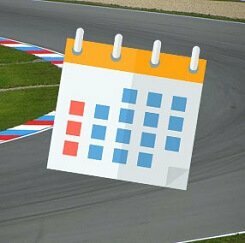 For the multi-car events you will need to call us to check availability. There is extremely limited availabilty on these events so please check what is available before you order a voucher. 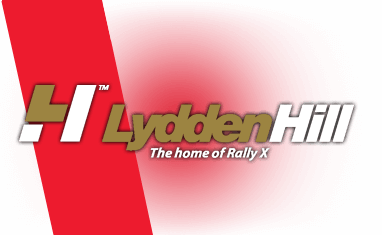 Find available dates for lydden hill driving experiences with our live calendar.